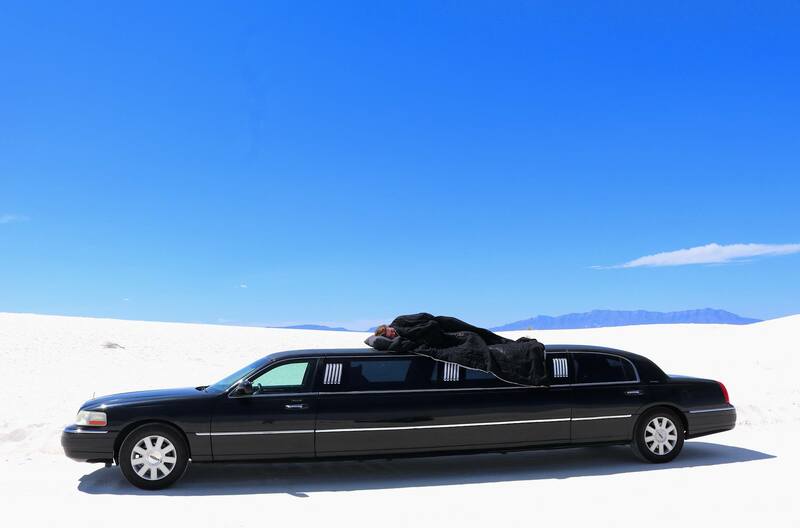 In early March 2017, James and Bart set out on a quest to become the first people to visit all of the lower 48 contiguous states of the United States in an old, 28-foot stretch limousine. Being a recovering mobile developer with some spare time on the road, James decided to build a half-baked app for the occasion. Hit the request button and we'll try our best to come and pick you up. 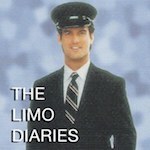 We'll then limo around town for a while.